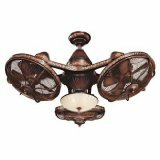 Casa Vieja is the house brand of fans for online retailer Lamps Plus. They offer very competitive showroom styles in above average quality, at lower than usual prices. Sometimes their designs are knockoffs of more popular brands, available at lower prices. 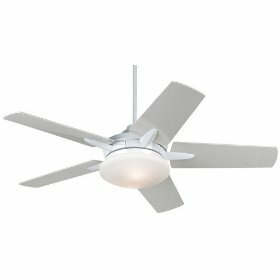 For example, the Windstar is a very standard design, offered in a variety of finishes and with a 188x15 motor. The Intruder is a very classy modern design with a 172 x 14 motor. The Lexington is a classic affordable design. 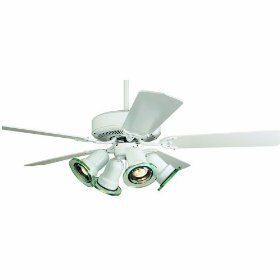 Casa Vieja offers a 24" mini ceiling fan, and a Custom series with canvas motor wraps and carved blades. 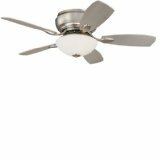 Casa Vieja ceiling fans do not have a history of repair issues. 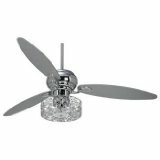 If you are looking for a showroom styled fan, and especially if you are willing to shop online, consider Casa Vieja Ceiling Fans. They offer very good value for the money. 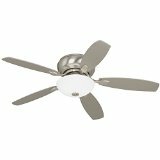 Casa Vieja is an excellent manufacturer and we are constantly adding new Casa Vieja ceiling fans to the website. We are always looking for new models to list as well. 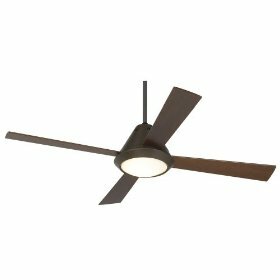 If there is a particular Casa Vieja ceiling fan that you are looking for and unable to find, please let us know by filling the contact us page. 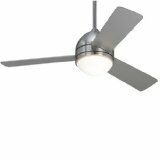 Casa Vieja Ceiling Fans can be found online or locally in a hardware store. Home Depot, Lowe's and other hardware stores like Home Hardware may carry Casa Vieja. You can call your local hardware store to determine if they sell these fans or not. 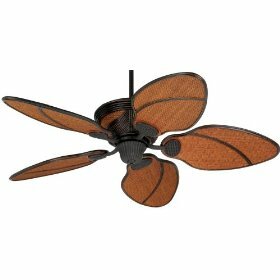 Also, you can purchase Casa Vieja fans here on this website, or by browsing online. If there is a certain fan you cannot find on our website, please let us know about it by using the contact page. 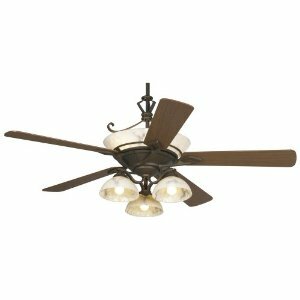 We now have a Casa Vieja Ceiling Fan Gallery page. This page allows you to look at multiple pictures or images of Casa Vieja fans simultaneously. 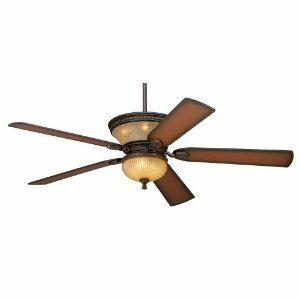 If you have a Casa Vieja fan and need help figuring out which fan you have, this page may help you to recognize an image of your fan and thus find the fan model. Also, if you are not sure what Casa Vieja fan you may like, the gallery page can help you to sort through listings and pictures of existing Casa Vieja models in order to find one that is right for you. Take a look at our gallery page and leave a review or comment of your favorite Casa Vieja model.